1 2 3 4 5 Click to share your rating 4 ratings (4.3/5.0 average) Thanks for your vote! 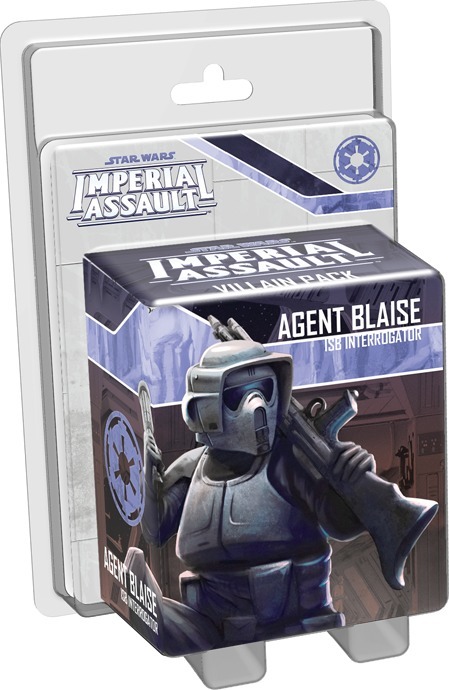 40% of people buy Star Wars: Imperial Assault: Agent Blaise - Villain Pack and Star Wars: Imperial Assault: Lando Calrissian - Ally Pack ~ 2 - 5 Players. 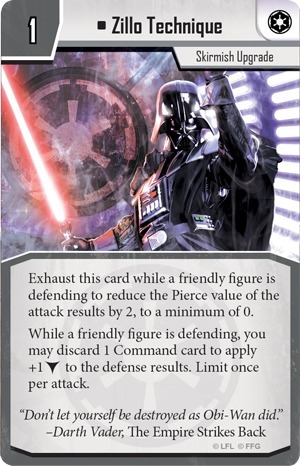 Throughout the galaxy, Emperor Palpatine’s Ga­lactic Empire has created an atmosphere of suffocating fear and submission. No one dares to speak out, and those who do are quickly and efficiently silenced. 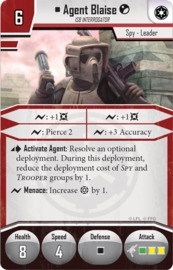 These terror tactics are the work of the Imperial Security Bureau, the Empire’s secret police. Anyone you know could secretly be an ISB agent, and these agents are renowned for their lack of moral compunctions. 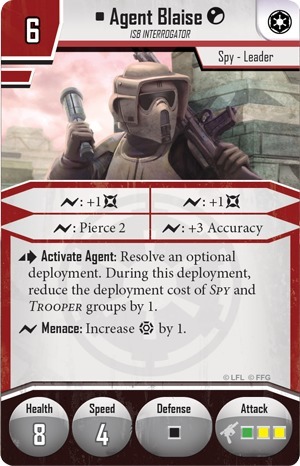 Only the most foolish Rebels would dare to take the ISB lightly. On Cloud City, the ISB operatives are commanded by none other than Agent Blaise, a cunning and dangerous interrogator and warrior. 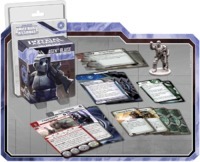 Whether you’re playing through the mini-campaign included in The Bespin Gambit or taking your games of Imperial Assault elsewhere in the Star Wars galaxy, you could benefit from the beautifully sculpted plastic figure and the new missions and cards from the Agent Blaise Villain Pack. 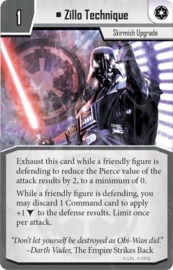 Enter the Star Wars universe in your games of Imperial Assault! 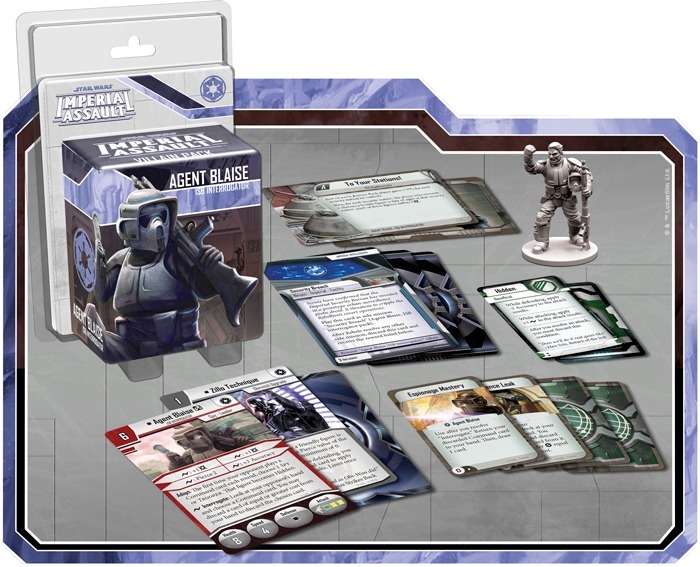 Two complete games offer a full Star Wars experience within Imperial Assault.